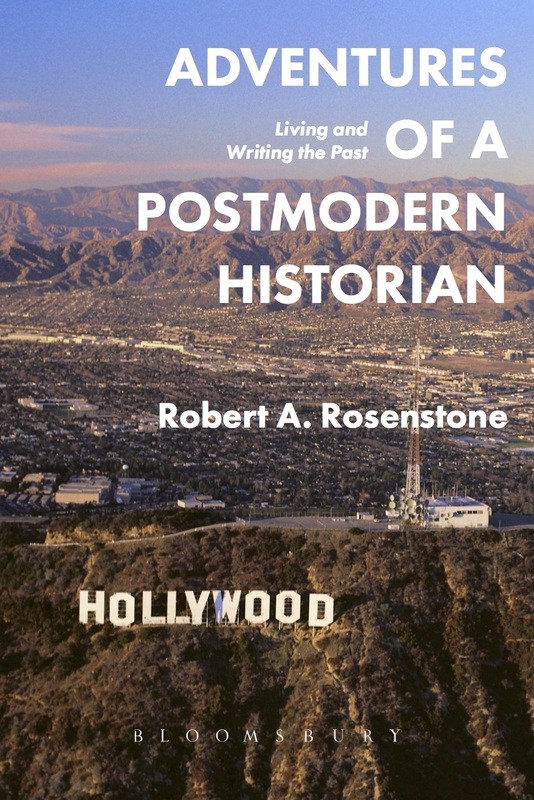 Robert Rosenstone was among the first ‘postmodern’ historians, and remains one of the most renowned. 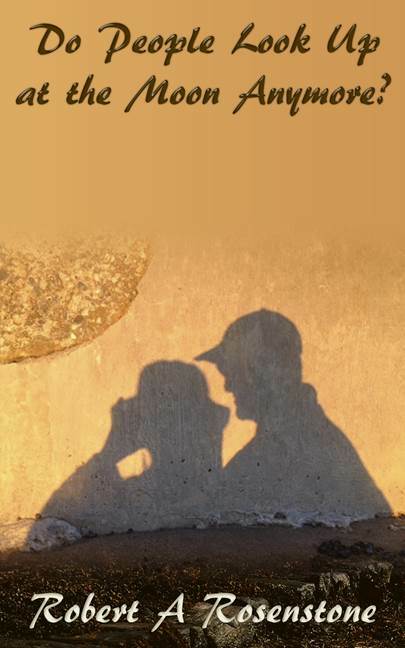 In this honest, revealing and often funny memoir, he shows us how he got there and why. Adventures of a Postmodern Historian chronicles Rosenstone’s research journeys over half a century. Beginning in the 1960s, his offbeat trajectory took him on adventures through the police states of Franco Spain and the Soviet Union, to the Shinto shrines and Zen temples of Japan and ultimately to Hollywood. Alongside his own memoirs, Rosenstone reflects upon developments and changes within the realm of professional history, which in turn reflect the social, cultural, and intellectual shifts of the late 20th century. A pioneer of experimental and creative history, he suggests how the experience of the historian can inflect the written history, and provides a defence of innovation in historical writing that is both intellectually rigorous and entertaining. In doing so he offers a window into the state of history today – and points to exciting new ways of writing the past.